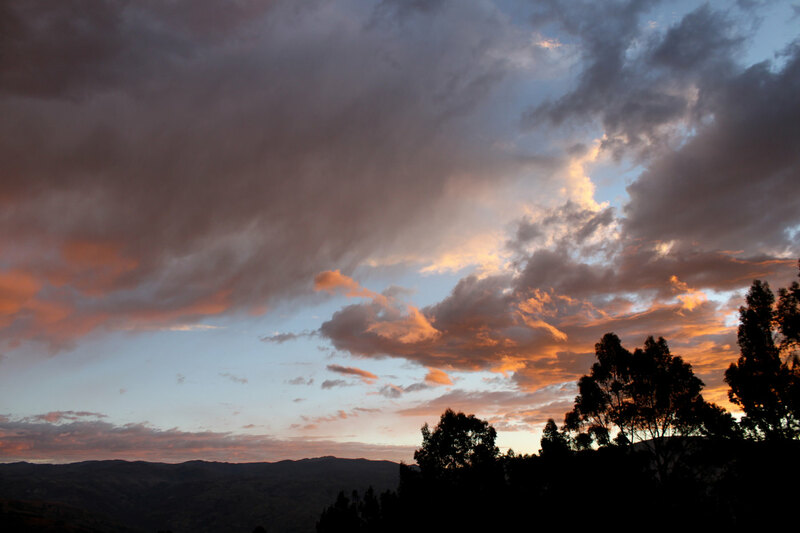 We’re delighted to announce we’ve teamed up with Montikuna to support reforestation efforts in the Andes. Meaning “trees” in local Quechua, Montikuna is an environmental initiative established with the purpose to protect mountain ecosystems through the replanting of indigenous trees in the Cordillera Blanca, Peru. More to follow soon. Tagged environment, Montikuna, peru, Reforestation.